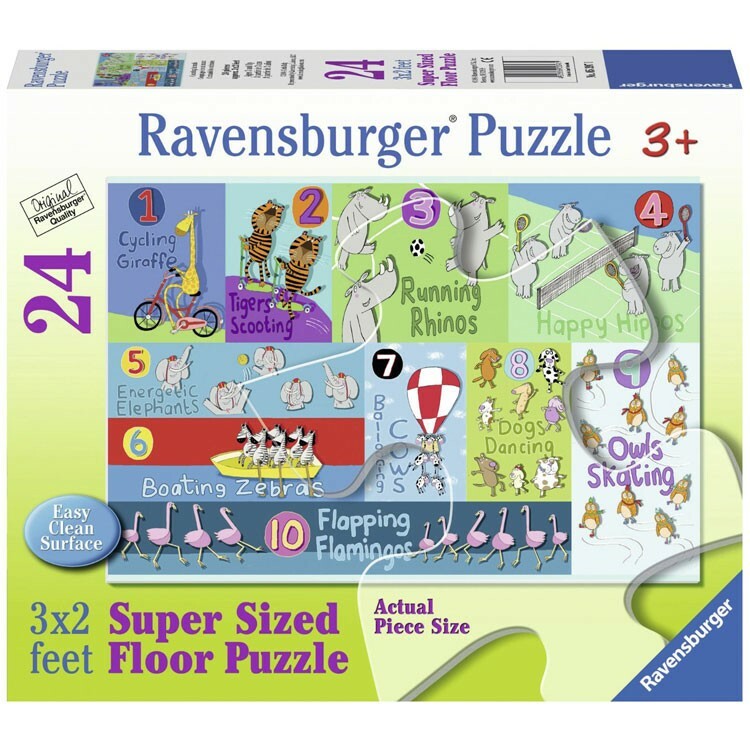 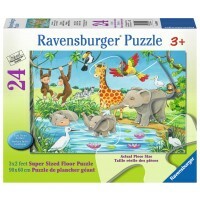 This Ravensburger counting floor puzzle features 24 sturdy cardboard jigsaw pieces to recreate a whole carnival of animals. 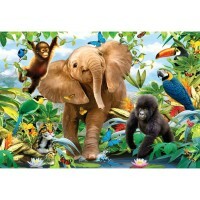 Learning numbers has never been this wild!Counting Animals 24 pc Jumbo Floor Puzzle is an artistically illustrated giant jigsaw by German toy manufacturer, Ravensburger. 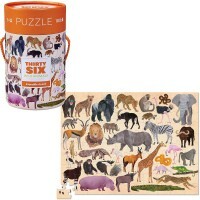 This counting puzzle features 24 sturdy cardboard jigsaw pieces to recreate a whole carnival of safari animals. 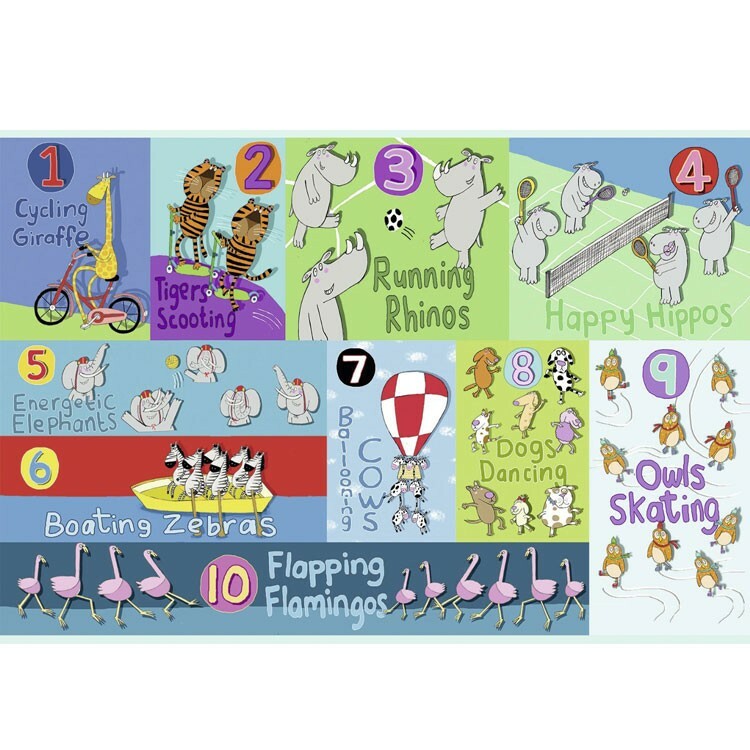 You can piece together the large puzzle pieces to create silly animal characters that will have fun dancing, singing, jumping, and flying as you count them! 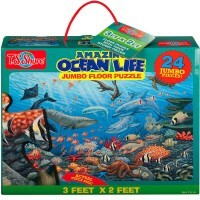 This exceptional quality floor puzzle from Educational Toys Planet measures 3 x 2 feet assembled. Counting Animals 24 pc Jumbo Floor Puzzle features flamingoes, owls, tigers, zebras hippos and more animals to become friends with and count! 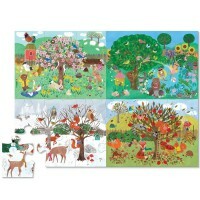 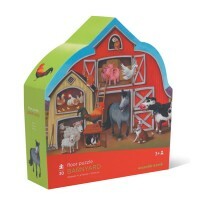 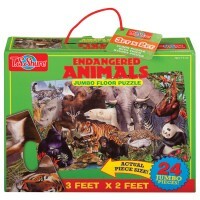 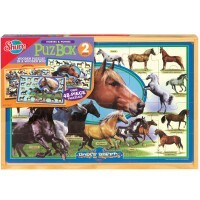 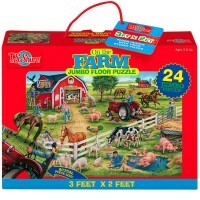 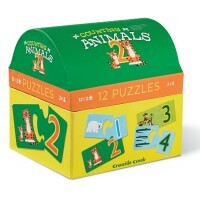 Dimensions of package 10" x 12" x 2.75"
Write your own review of Counting Animals 24 pc Jumbo Floor Puzzle.